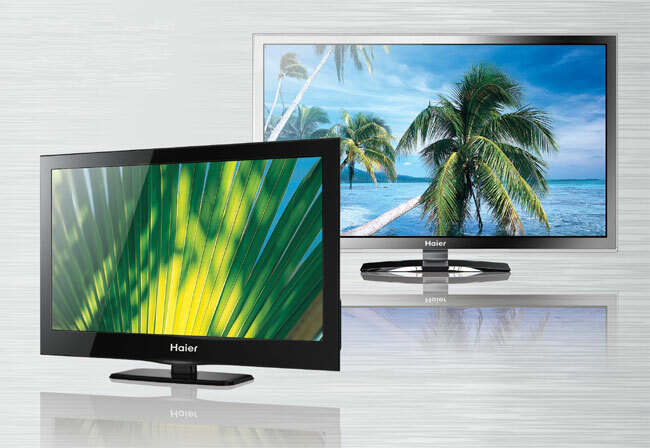 Haier is about to introduce a new 3D HDTV that requires no wires attached to it to make it work. To achieve this the company has designed the 3D TV along with radiation free magnetic resonance coupling that allows the TV to be powered without attaching a physical wire to the device. As well as being provided power through magnetic resonance, the device also users WHDI (Wireless Home Digital Interface) which allows for an uncompressed HDMI signal to be sent to the TV from up to 30 meters away. Haier will also be presenting the world’s first 3D TV to be 100% wireless. With its radiation free magnetic resonance coupling, this 139cm (55 inch) TV is capable of exchanging energy remotely and functioning with no mains cable. The exchange of data also takes place wirelessly thanks to WHDI (Wireless Home Digital Interface) video technology, which enables a non-compressed 1080p HD image to be transmitted over a distance of 30m at a speed of 3Gbps. The television also connects wirelessly to the Internet via a Wi-Fi dongle, enabling access to multiple applications and content. A release date and pricing is not known at the moment but when we find out we’ll announce that.